This is where our talent shines. We’re an award-winning full service video production company and studio, but we travel anywhere in the USA and the world. Our resume of clients proves that we’re leading the industry when it comes to corporate video production, creative concepts and return on investment. We know that a great corporate video production can not only inspire prospects to contact your business but it also can motivate employees, partners and past clients as well. This is where our experience pays off. Our producers and crew immerse themselves into your business model. Your employees will remember what they learned while on the job – be it protecting their own safety, or maximizing their own potential. 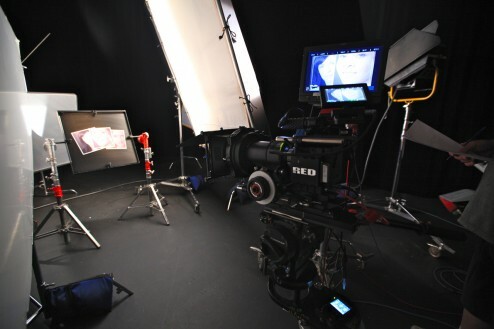 Our average training video production saves 200% in staff training time. Do the math, and move 75% of your training budget back to the bottom line. The educational process when effectively done requires a strong development of interpersonal communication. Our educational video production relies on strong teaching techniques – yet our entertaining delivery engages an audience and holds their attention, increasing retention. You need a video that can speak with your audience…not at them. Our clients come from all corners of not just the country, but the globe. Random Original creates promotional videos or commercials for clients’ local and national distribution. By utilizing the latest in 3d animation, modeling and motion graphics, we can make a video that stands center stage, and controls all valuable mind share. Let us take your business and share it with the world. You don’t have to be a big business…….we’re going to make you a big business! !